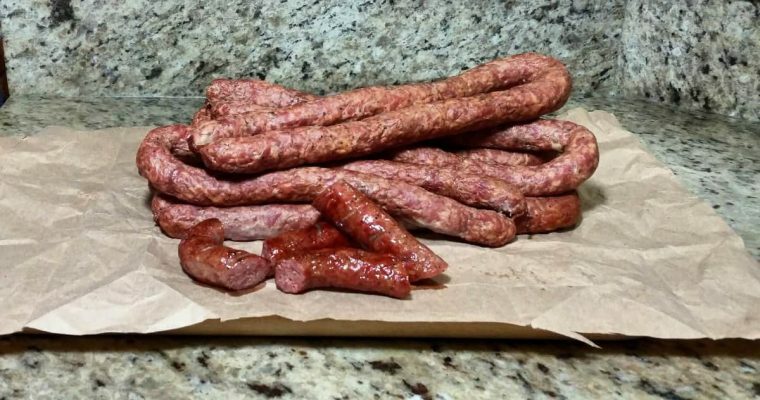 Red was commonly cooked with chunks of meat and chile peppers. You won’t find any beans in this bowl of red but it does go really well with a big chunk of cornbread. Although I use a chuck roast in this recipe, you can use any roast that you like or even the pre-cut stew meat you find in grocery stores. 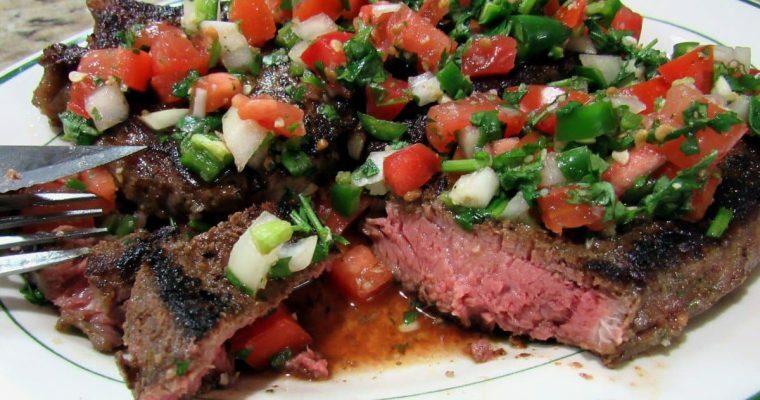 You can also substitute chili powder for my Ancho Chile Paste. Check the recipe notes for the correct amount. There is a lot of garlic in here and a garlic peeler comes in really handy. 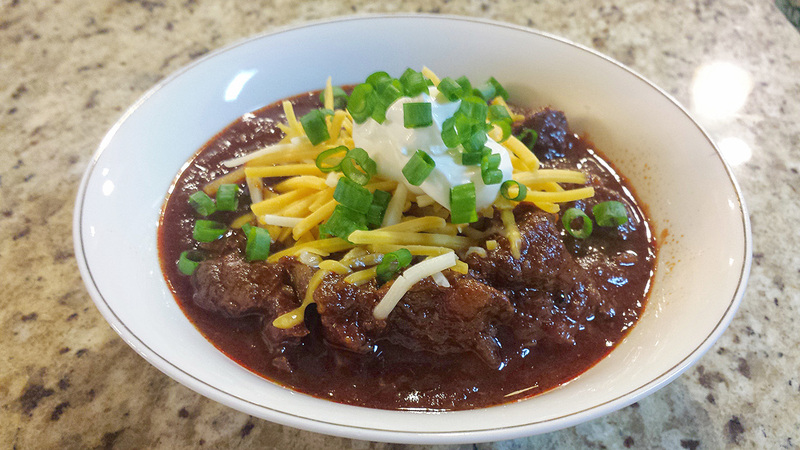 Who wouldn't love a hot bowl of thick Texas Red Chili on a cold day. 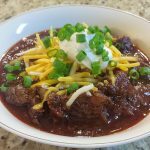 This recipe moves back towards the origins of chili and is sure to be a hit. Add all other ingredients and simmer until beef is tender approx. 1 hr. Use sour cream, chopped green onion and cheese to garnish.